2478 Brazos Frisco TX 75033 – Coming Soon! Don’t miss your chance to find your dream home! 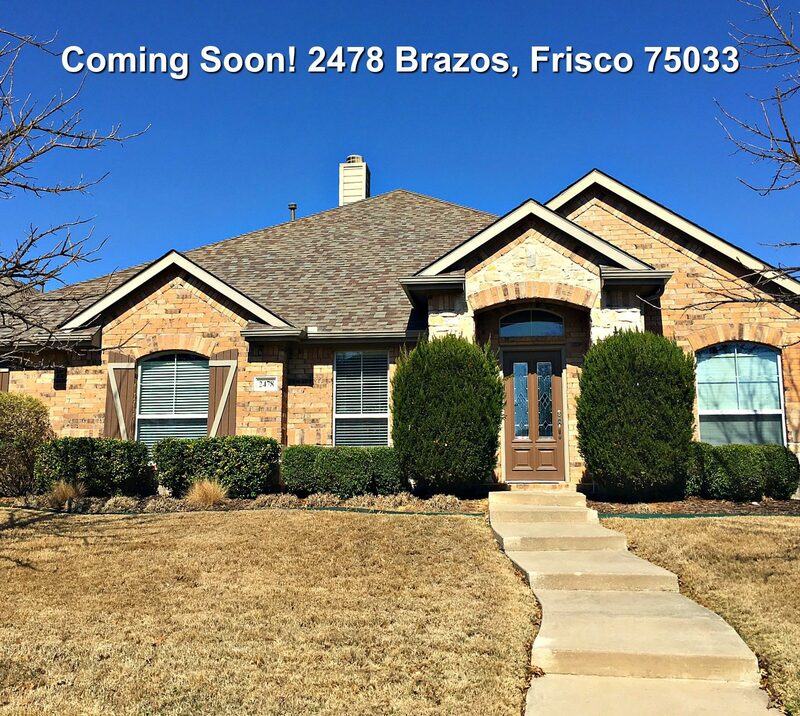 2478 Brazos Frisco TX 75033 will go on market March 30, 2017. We’re pre-marketing this home knowing there are a lot of buyers that haven’t found a home yet and need to get a jump start in this busy Spring Market! Beautiful Ashton Woods Single Story Home for sale. Open Floor Plan & 12 Ft. Ceilings. 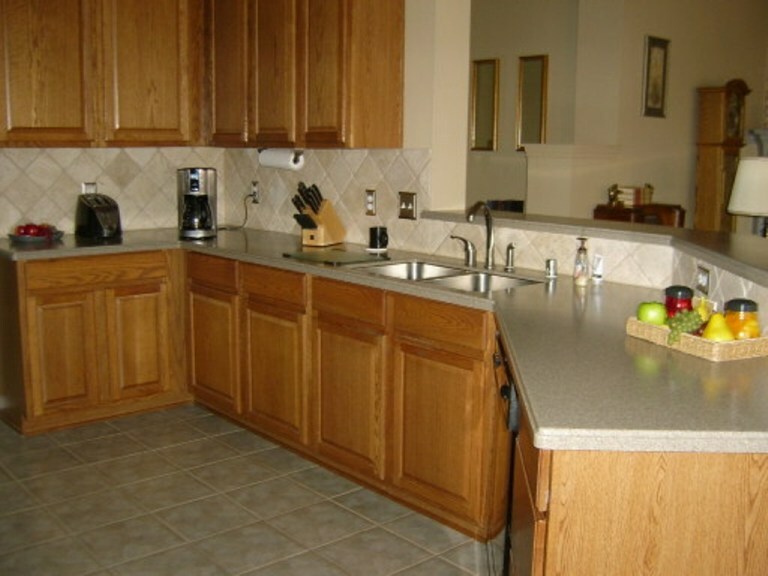 Highly Desirable Northridge Neighborhood with Exemplary Schools. 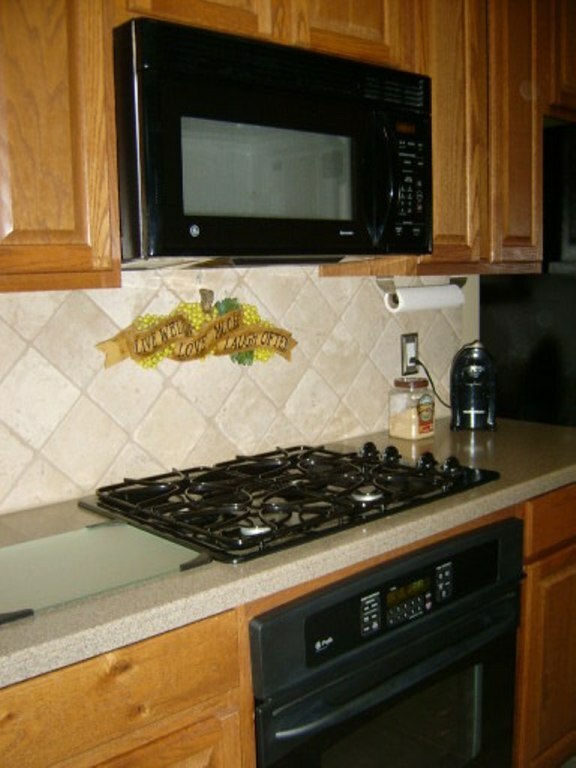 Find out about this well maintained one owner home before it’s too late. 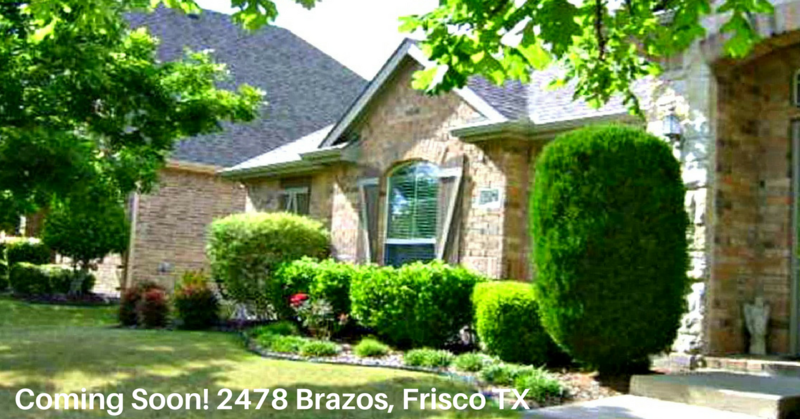 2478 Brazos Frisco TX 75033 is a perfect starter or downsizing home in the 5 Billion Dollar Mile. Go Direct & Call or Text Jerold 214-415-9829 for more information. 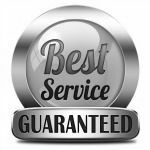 If working with an agent or agent call or text Jerold at 214-415-9829.